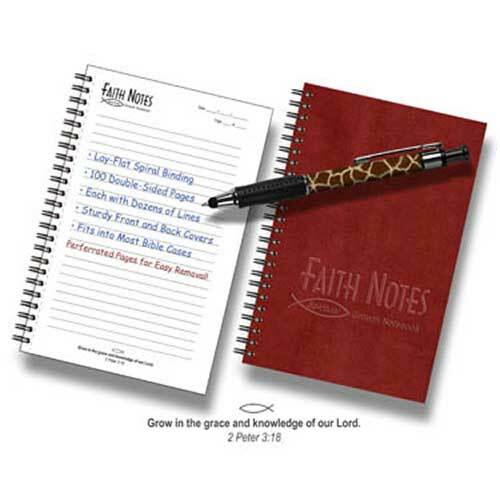 A great way to organize your Bible Study notes. Lay-Flat spiral binding with 100 double-sided sheets. Each with dozens of lines and helpful prompts. Sturdy front and back covers keep everything together.